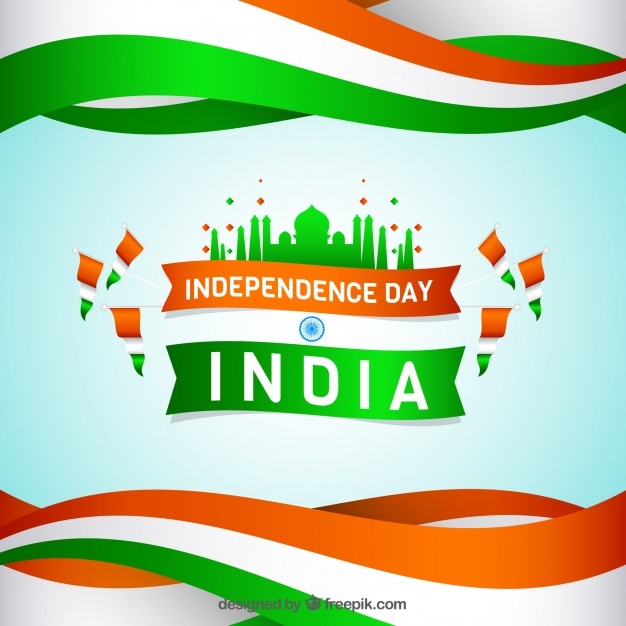 We all know that India attained freedom on August 15, 1947. 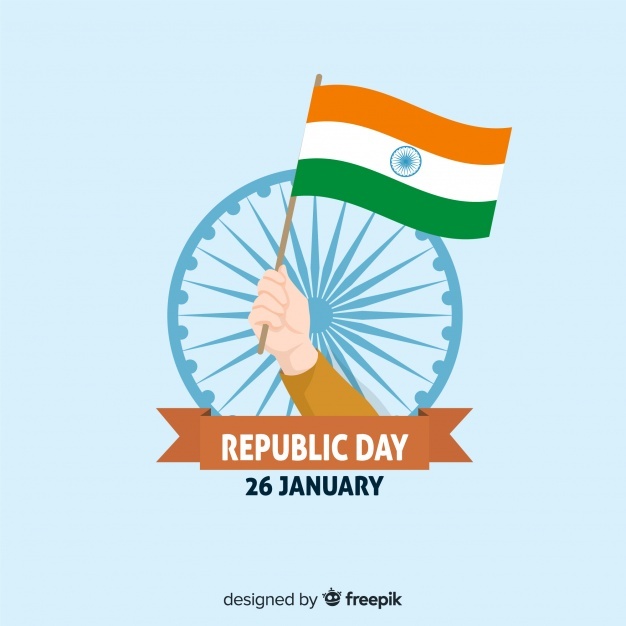 But many people still ask why do we celebrate it on January 26? 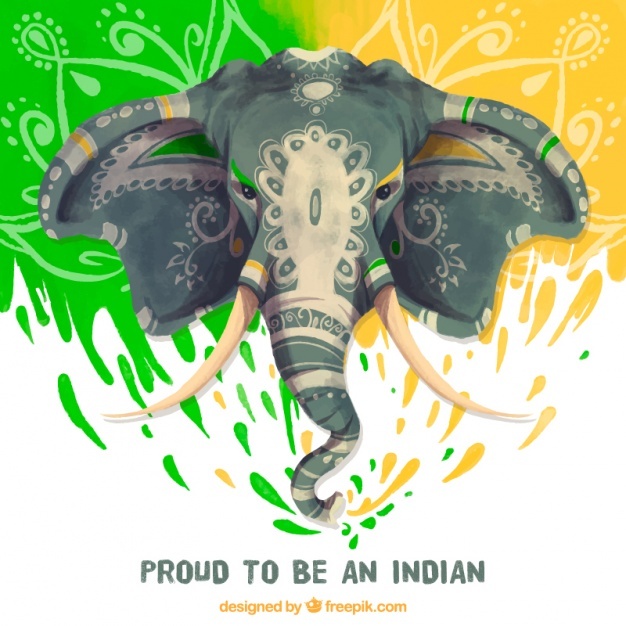 Well the answer to that is simple. 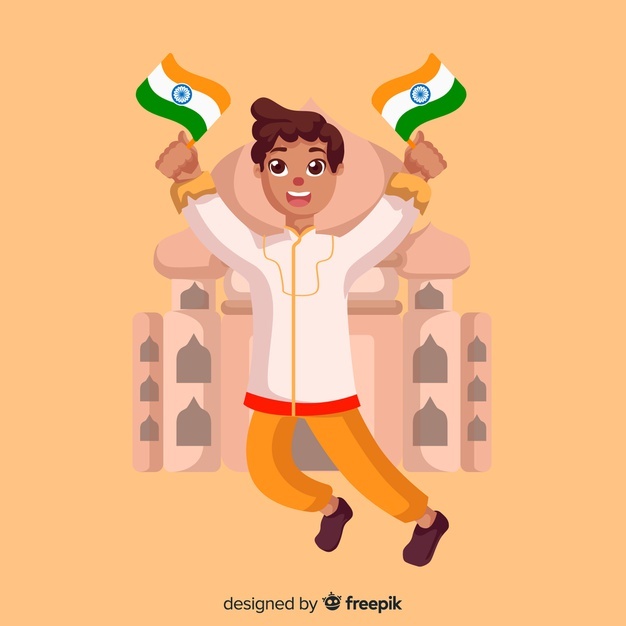 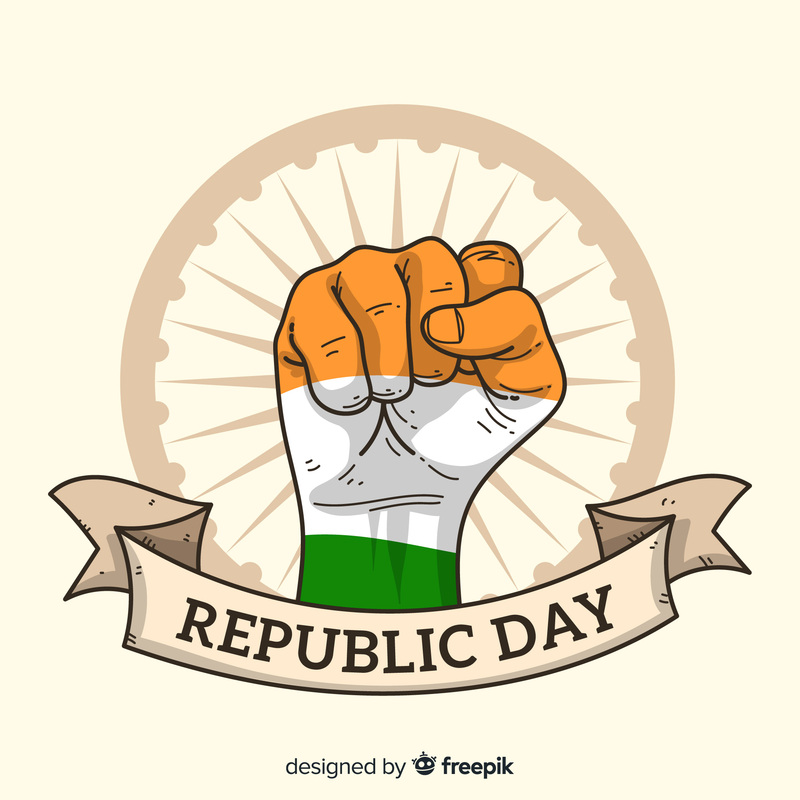 We did get freedom on August 25 but we did not have any permanent constitution, so the drafritning committee presented the first draft on November 4, 1947 and the final versions of the constitution that were in Hindi and English were signed on January 24,1950. 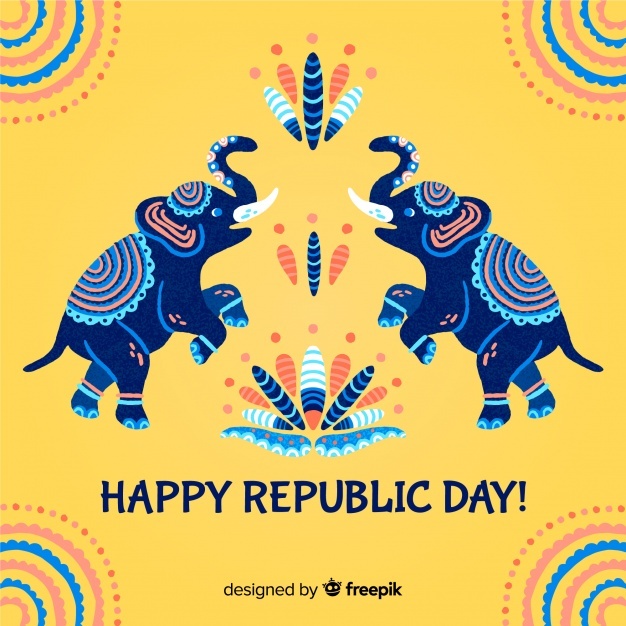 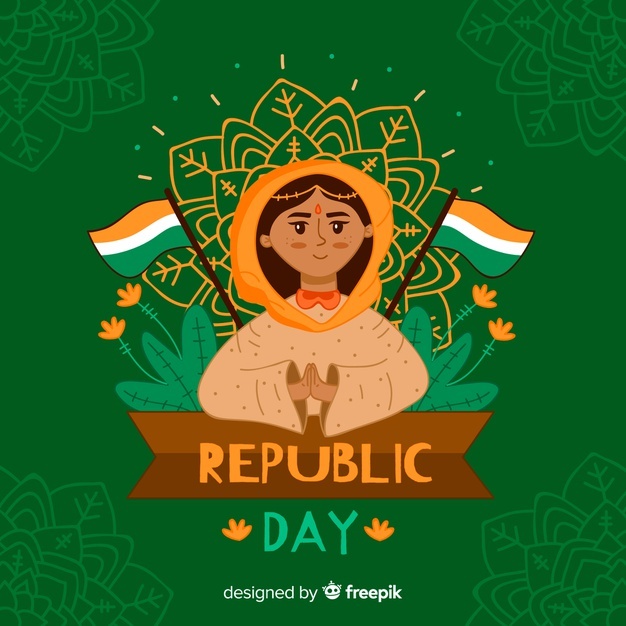 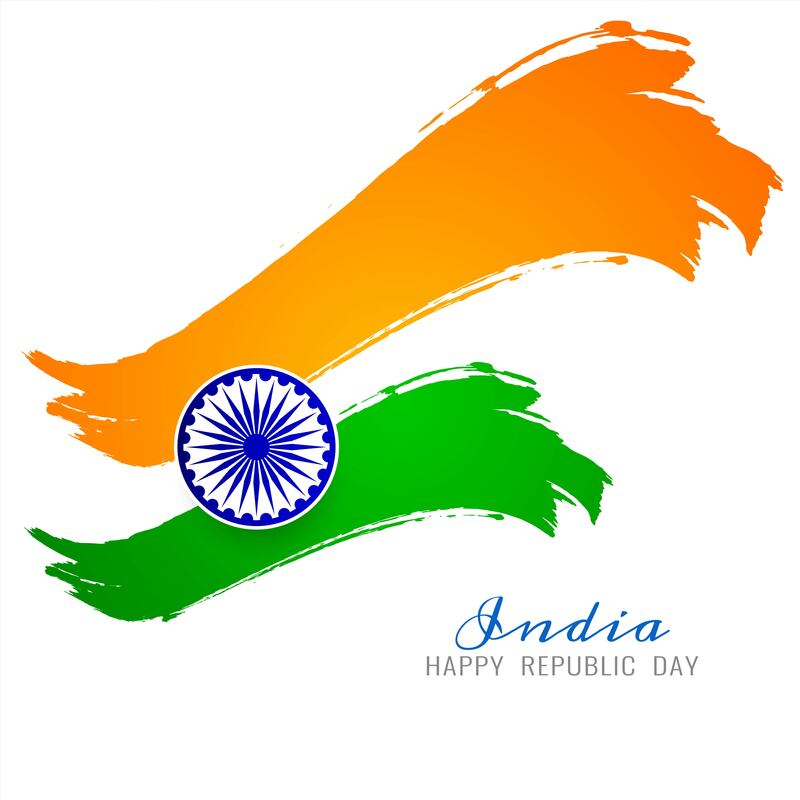 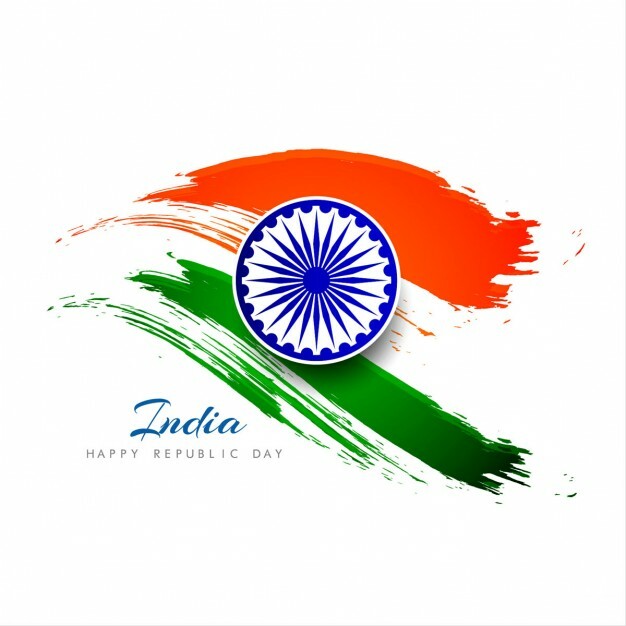 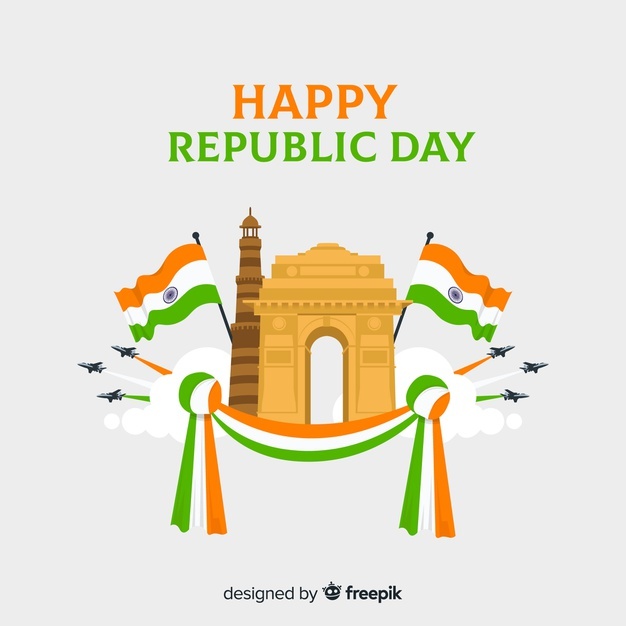 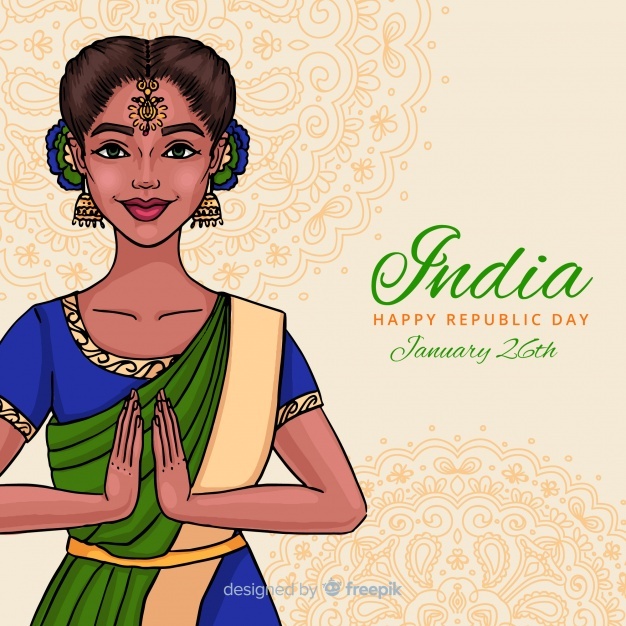 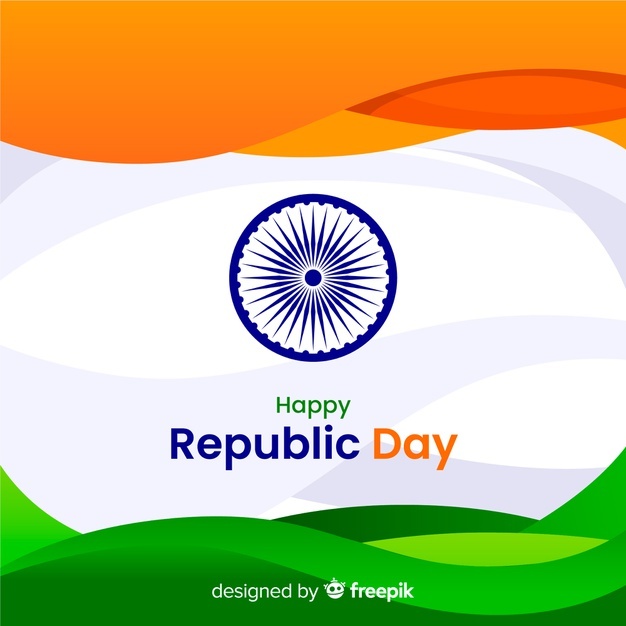 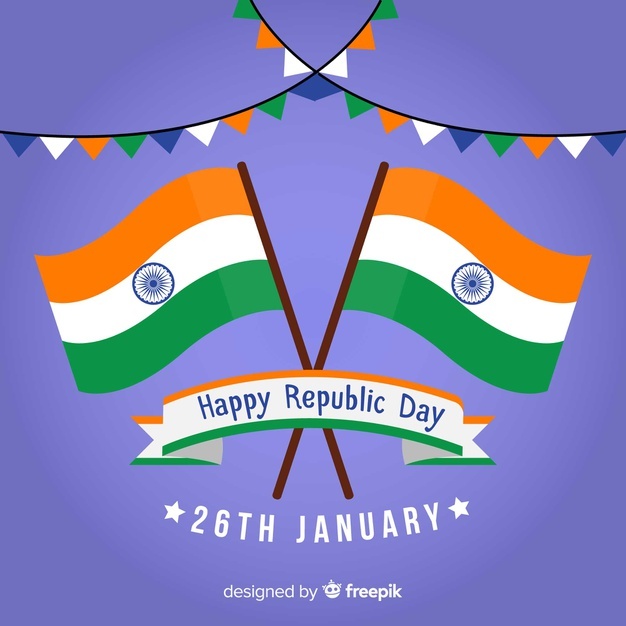 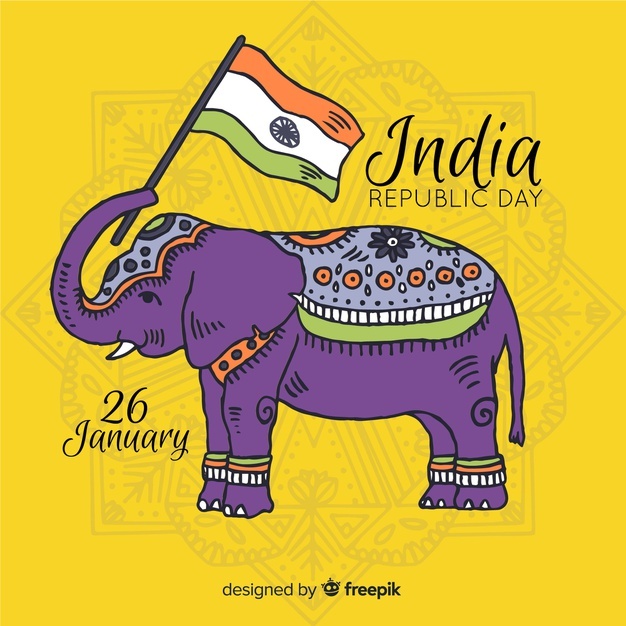 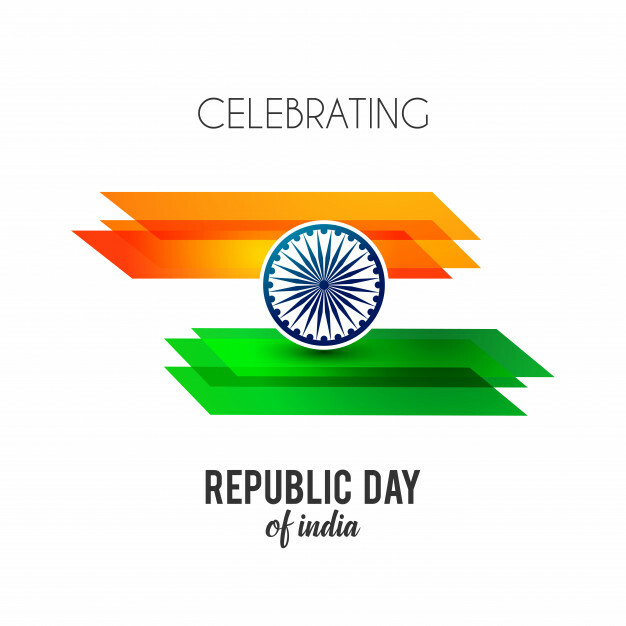 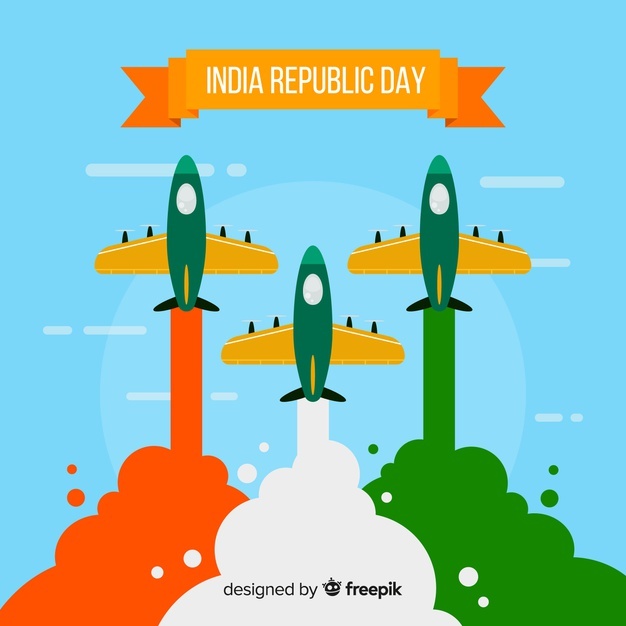 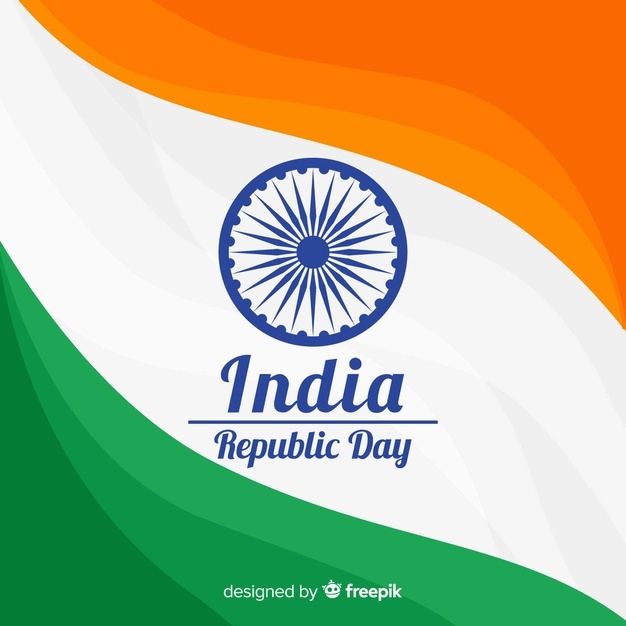 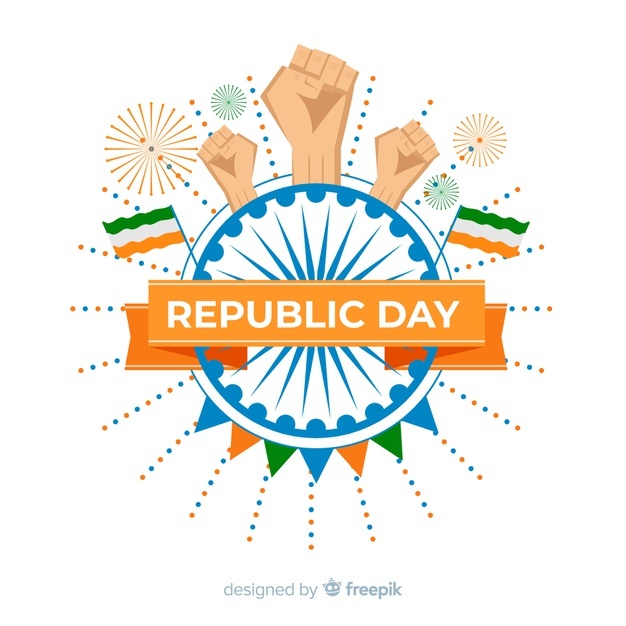 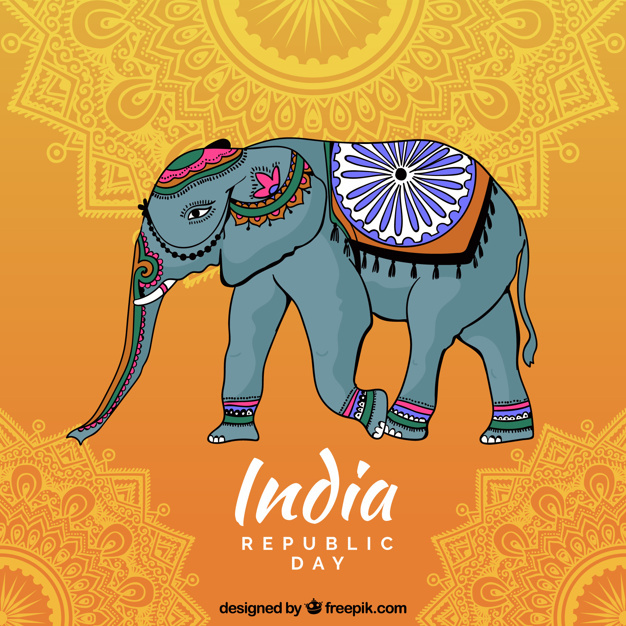 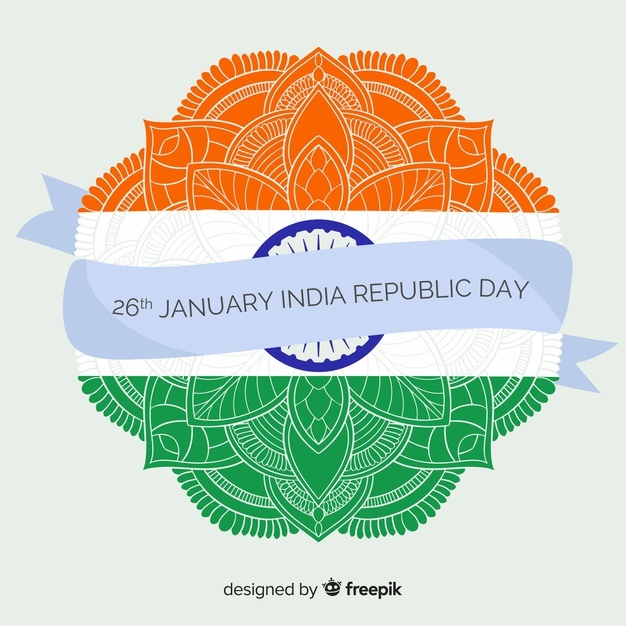 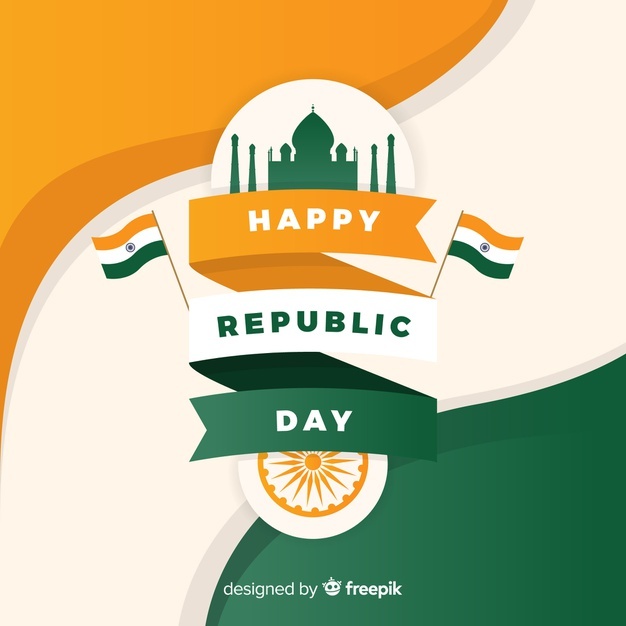 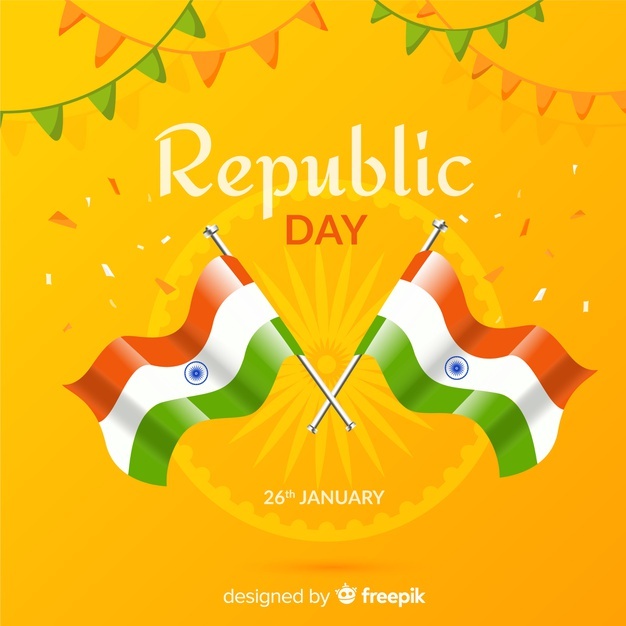 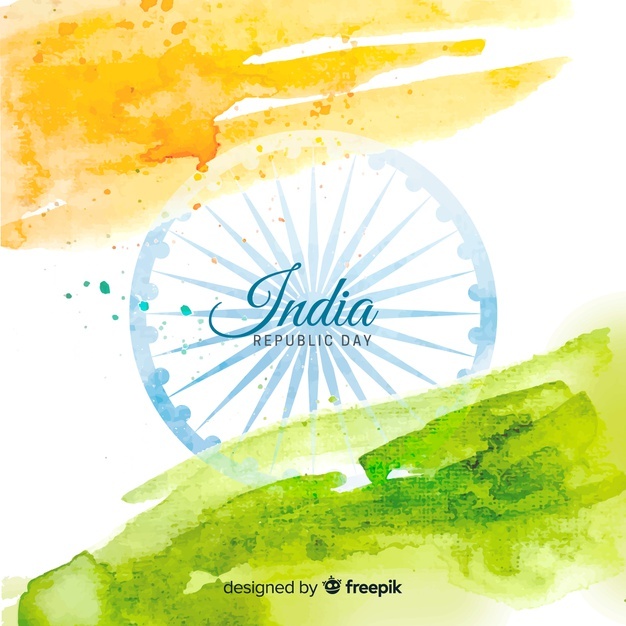 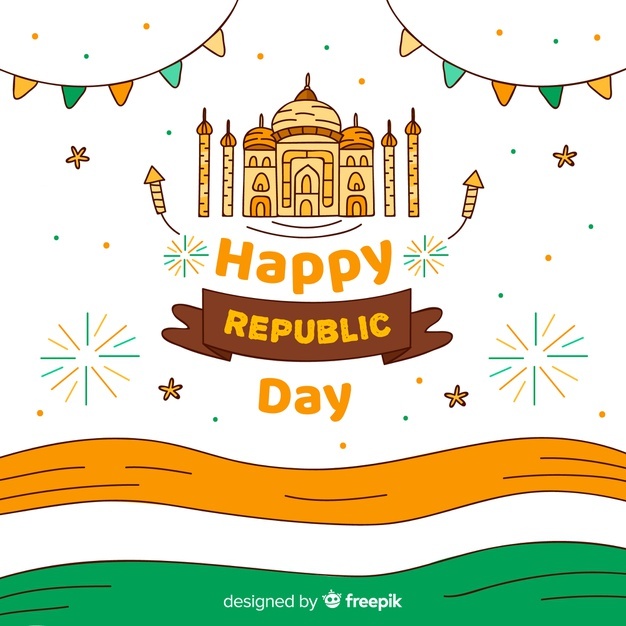 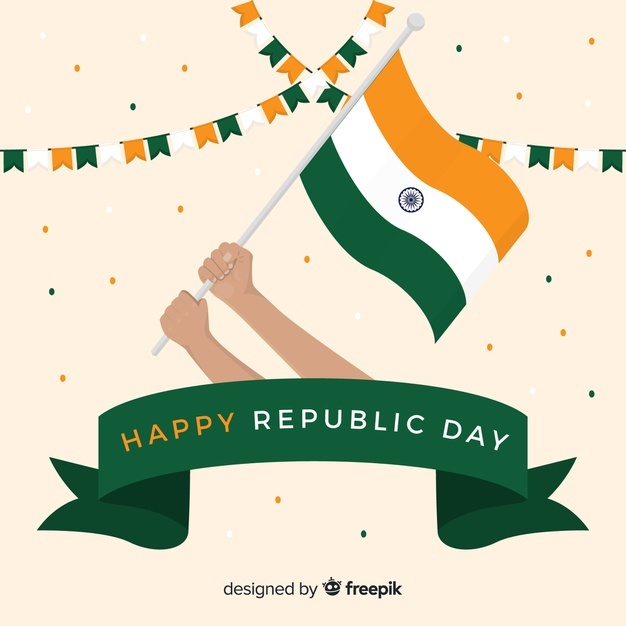 The Constitution came in effect on January 26, 1950, which everyone refers to as The Republic Day of India. 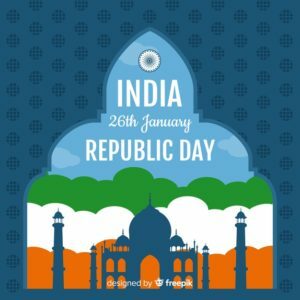 This date was also chosen as it was the anniversary of the Purna Swaraj Day, which was held on the 26th of January in 1930. 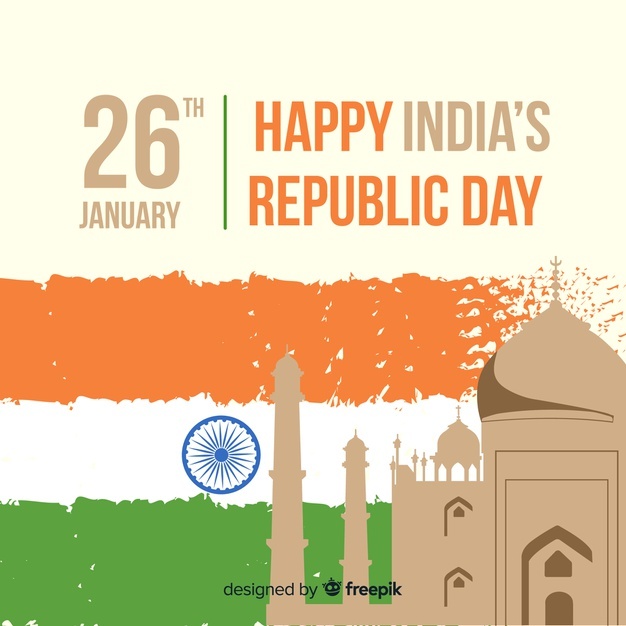 When the constitution came into effect, Indian Citizens attained the power to choose their own government. 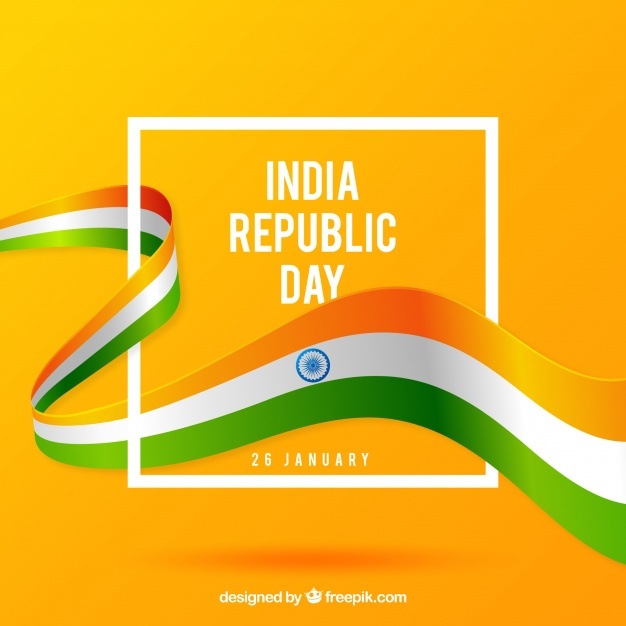 Dr. Rajendra Prasad, India’s First President took the oath in the Durbar Hall at the Government House, he then went on a route to the Irwin Stadium, where he waived the National Flag of India. 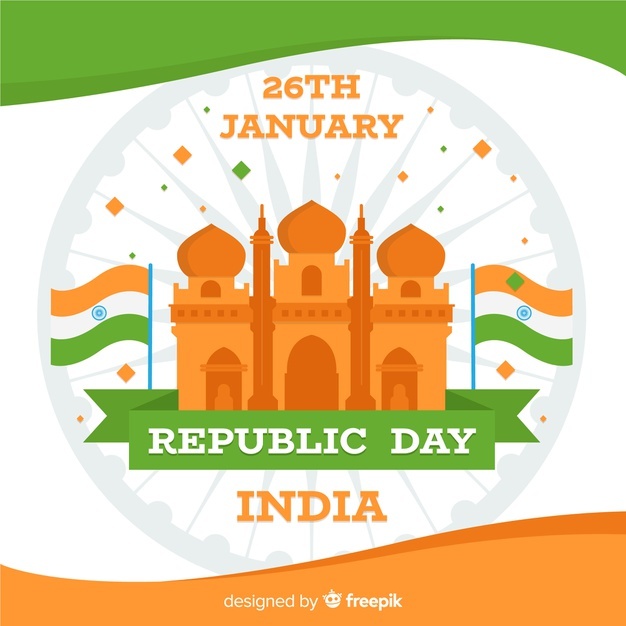 Since that day, January 26 is celebrated with love and prosperity amongst every person in India. 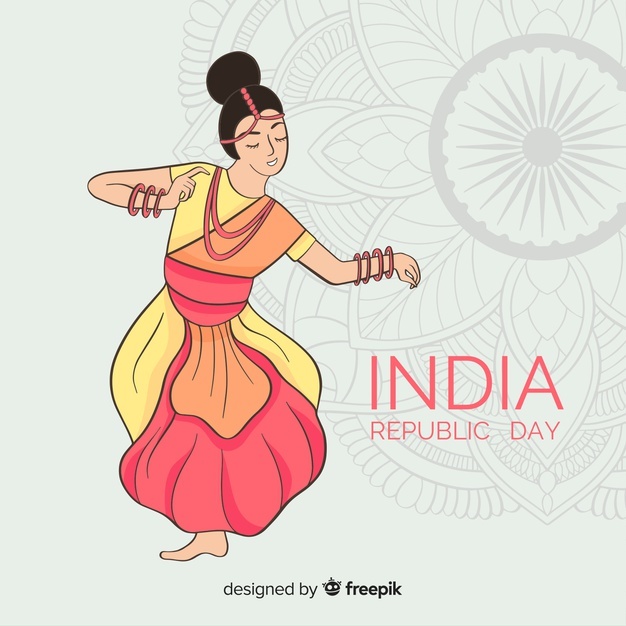 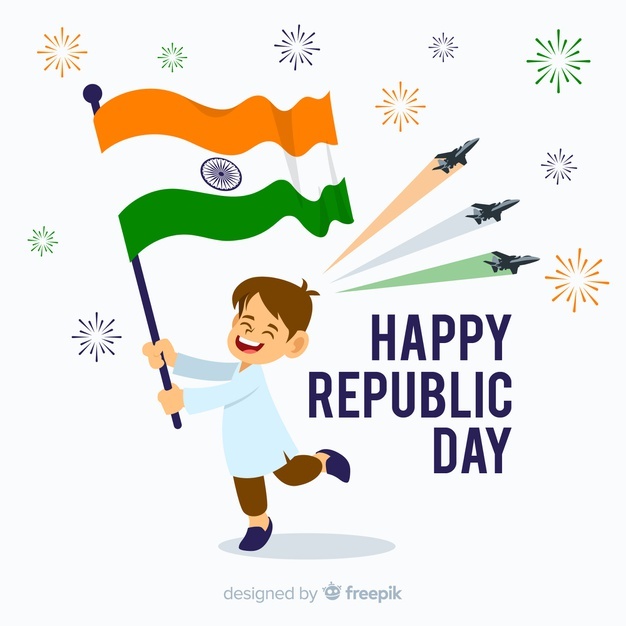 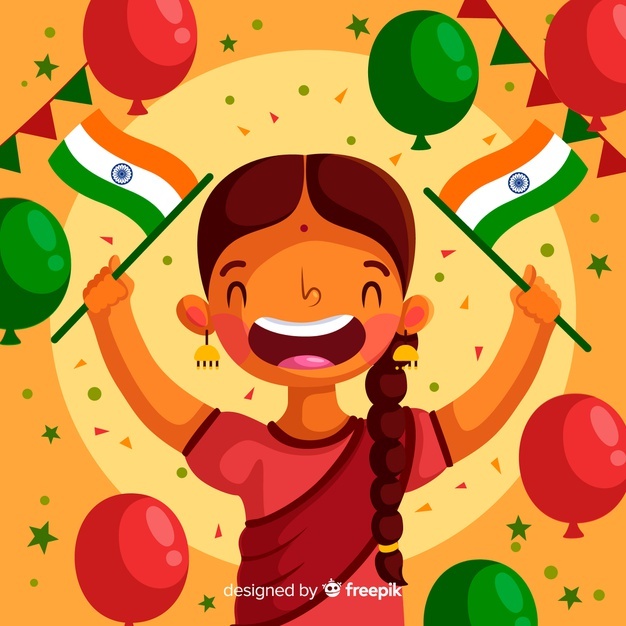 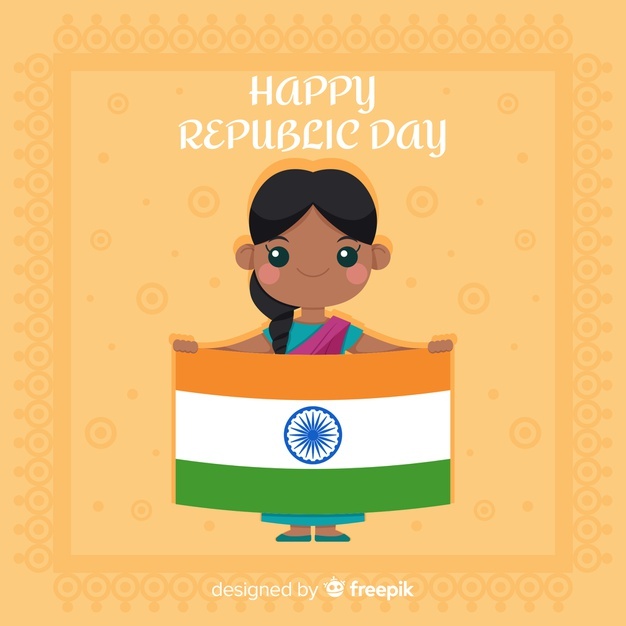 We have been sharing beautiful HD Rebuplic Day Images in the past years and it has become a tradition for Allindiaroundup.